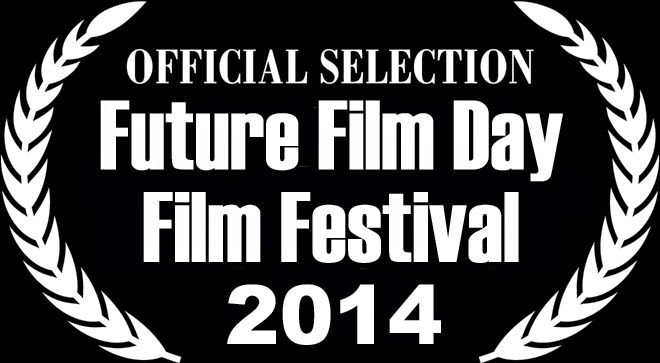 Theatrical releases at major cinemas in Japan (Aug 11, 2012), Singapore (Nov 14, 2012) and Macau (Jan 12, 2014). All 3-week runs. 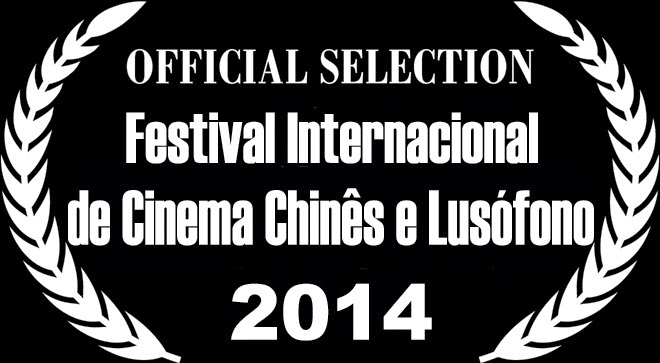 Screened at film festivals in Japan, Taiwan, Portugal, Macau and Singapore. 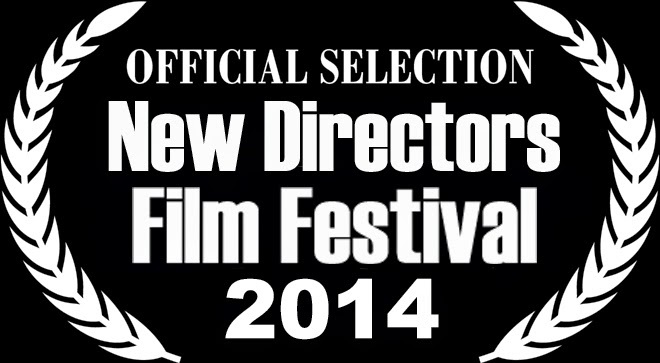 Screened at the University of Southern California (USC) in Sept 2017, Feb 2016, Jan 2015, as well as universities and film schools in Taiwan, Macau, and Singapore. ROULETTE CITY is distributed on iTunes, Google Play and Amazon internationally, and on multiple Internet platforms in China. 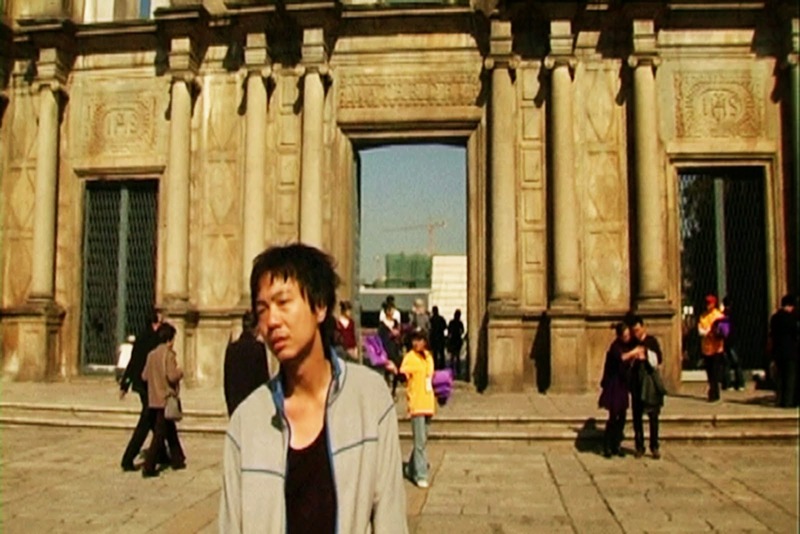 Tak, from Mainland China, goes to Macau with his uncle Wai, hoping to win money to pay for his ill mother's operation. 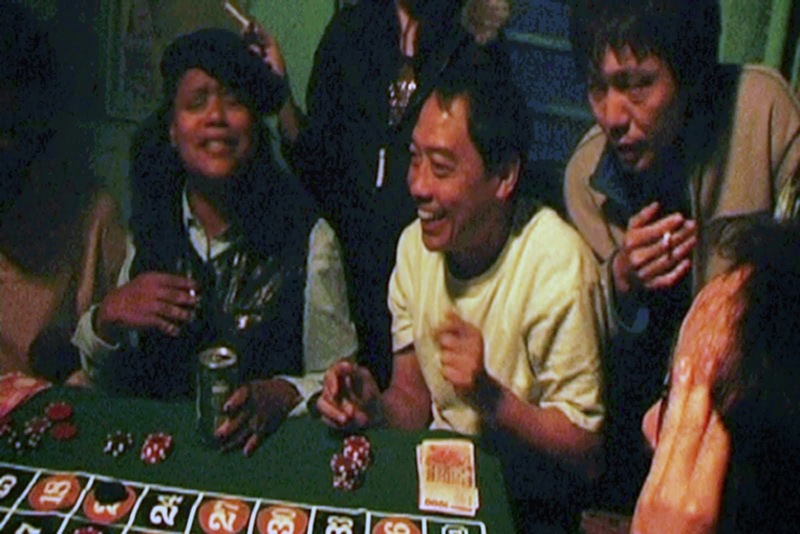 Together they begin to frequent Macau's underground gambling dens - and win big. But as their winnings grow, Wai becomes increasingly distracted by the temptations of the big city, including Tak’s old lover from China - Wynnie. 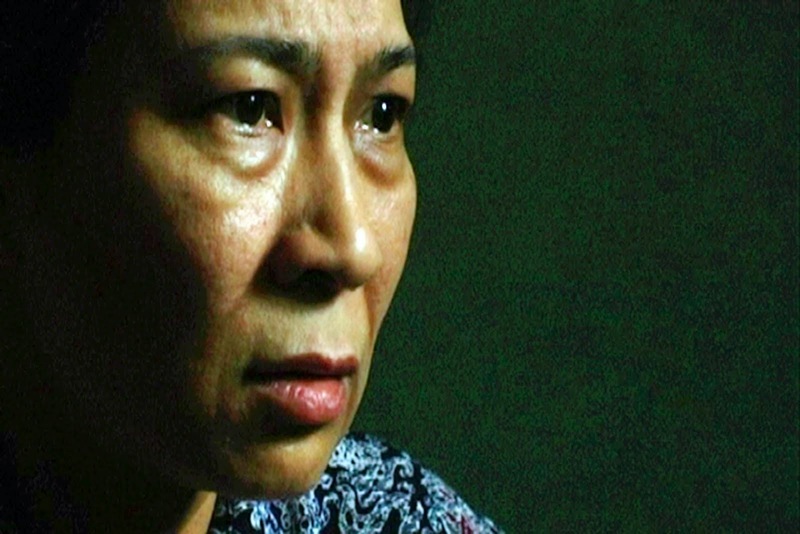 Misled to believe that he had killed Wai in a furied brawl over Wynnie, Tak must find a way to flee Macau with Wynnie. Wynnie lures Tak into a gamble that he cannot refuse: their freedom in exchange for information known to a local policeman, Kin. To gain Kin's trust, Tak befriends Kin’s sister Armanda. Armanda's simple and honest nature catches Tak off-guard and he begins to fall for her. As Tak grows closer to Kin and Armanda, and Kin gets closer to discovering Tak's true intentions, Tak must decide where his true loyalties lie. 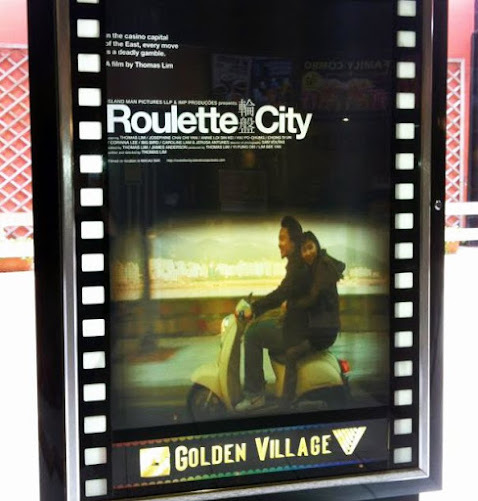 Jan-29, 2015: U.S published "Chinese Daily News" reports on Roulette City screening at USC. Page-B2, reported by Yang Ting.